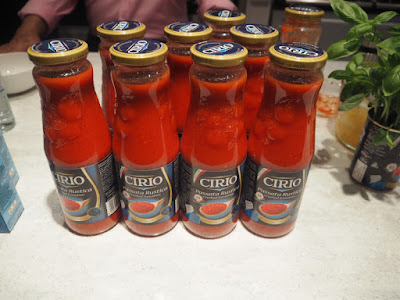 Cirio recently celebrated 160 years anniversary and I was really excited to be invited by them to an event to celebrate their 160 years of Cirio tomatoes. 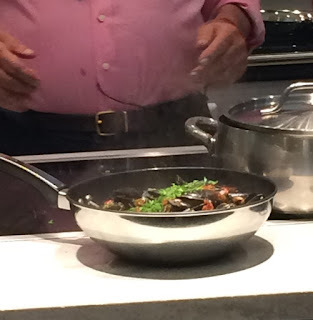 The event was at the good housekeeping institute and it was a cookery masterclass with Antonio Carluccio. I was super excited to meet this wonderful chef in person and also pick up some great Italian cookery tips from him too. Antonio cooked a wonderful tomato based mussel soup with passata, muscles, white wine and herbs that my carnivore friends really enjoyed. 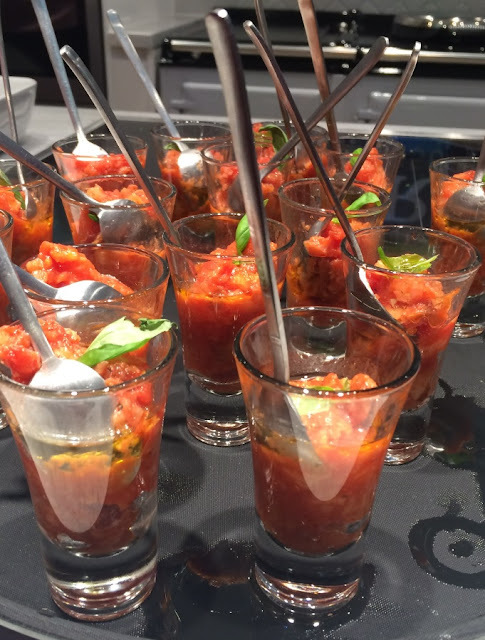 For the vegetarians he cooked a lovely Italian soup with tomatoes and bread called Pappa al Pomodoro. 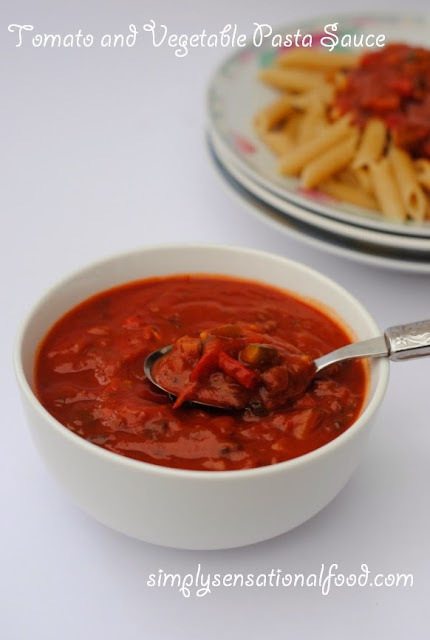 The simple flavours in the soup made using cirio tomatoes with a hint of garlic, basil, fresh toasted bread and vegetable stock was delicious. There were only a few ingredients in the soup but it had amazing flavours, as they say sometimes simplicity gives best results. 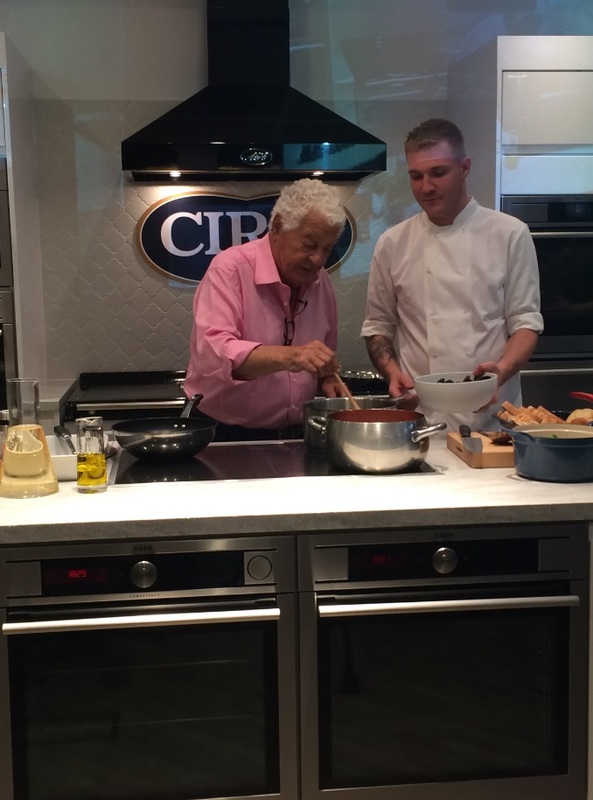 Meeting Antonio Carluccio and hearing about his life and his journey through the culinary world was really inspiring and was the icing on the cake. I am now an even bigger fan of his after meeting him in person. 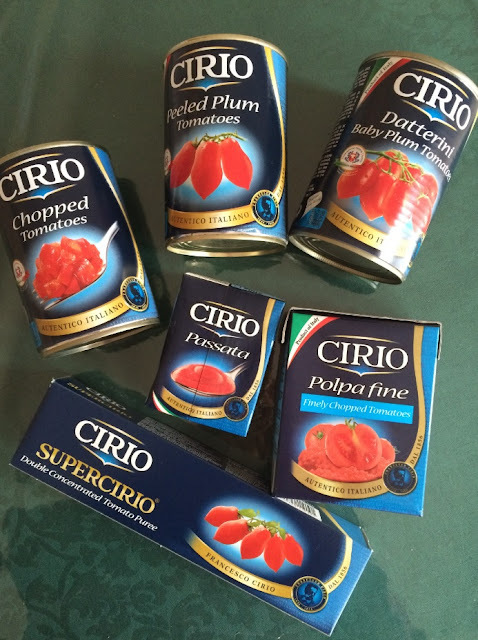 I have come away from this class with lots of inspiration and have been sent some Cirio products. 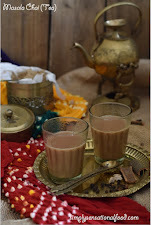 All I need to do now is brush up on my Italian vegetarian recipes and hope to feature them on my blog together with the many tomato Indian recipes I already have posted. 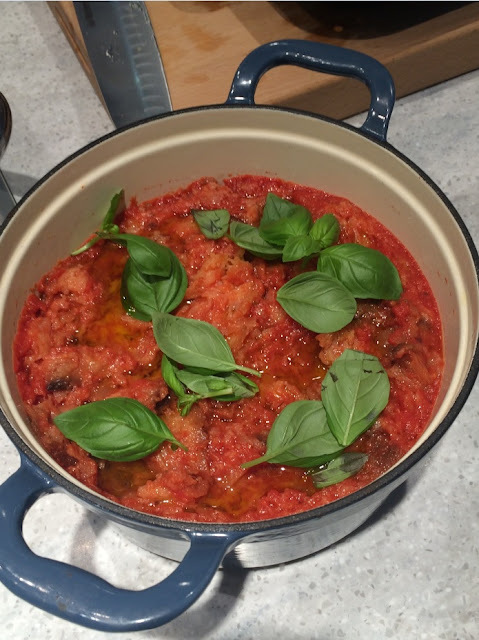 I made this delicious Tomato and Vegetable pasta sauce for dinner this week using Cirio Passata. I would like to thank Cirio for inviting me to this wonderful celebration and the awesome masterclass with Antonio Carluccio and also for the products they gave me. 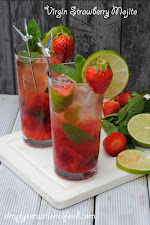 ooh this looks and sounds so fun and yummy. What a great class to go to and we love tomatoes here. :) and pasta! 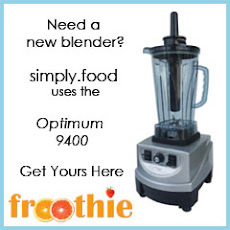 Wow - looks fantastic! I love Italian food. I'm not vegetarian but I'd have LOVED the vegetarian dish! 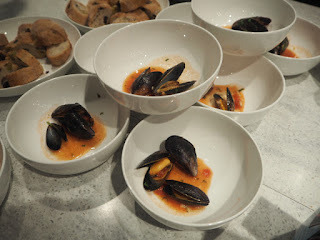 Those mussels...yum! I love italian food too. 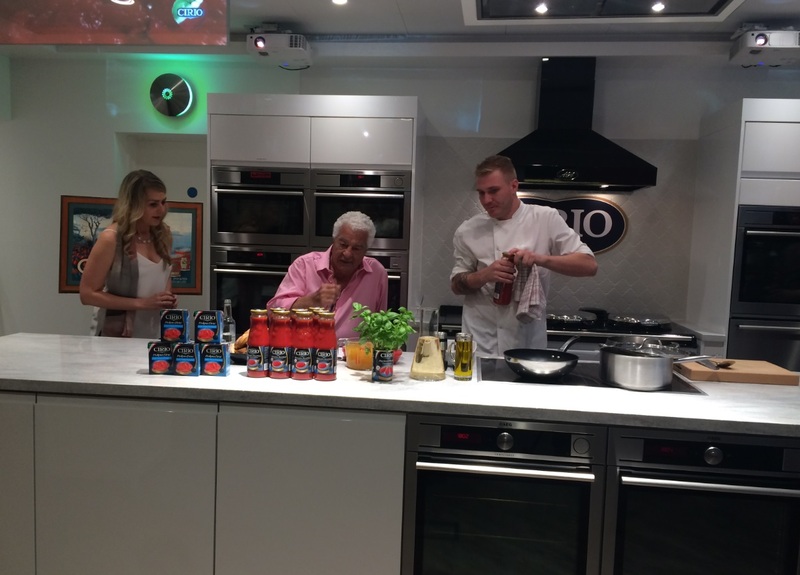 What an amazing event and how fab to meet Antiono Carluccio! 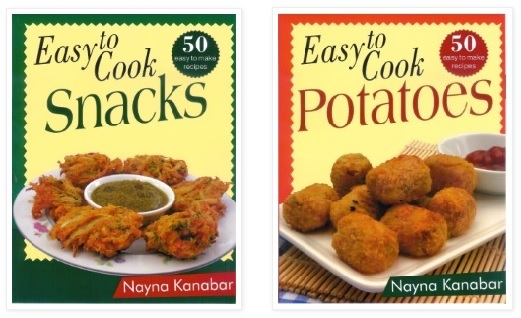 Oh wow, he made some great looking recipes. This must have been such a cool experience. What a wonderful event to attend! I'm a big fan of Cirio tomatoes. Such a great brand! I am a vegetarian and I love pasta, this soup looks simple but delicious perfect for easy meals. Wow, such a brilliant opportunity. (I'm so jealous) I think he's brilliant! We only eat Cirio tomatoes in our house, as they are the best quality there is. What an amazing experience and opportunity. 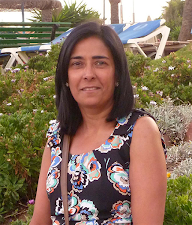 What a great opportunity- love Italian food! This sounds like quite the experience Nayna, he is such a colourful character. 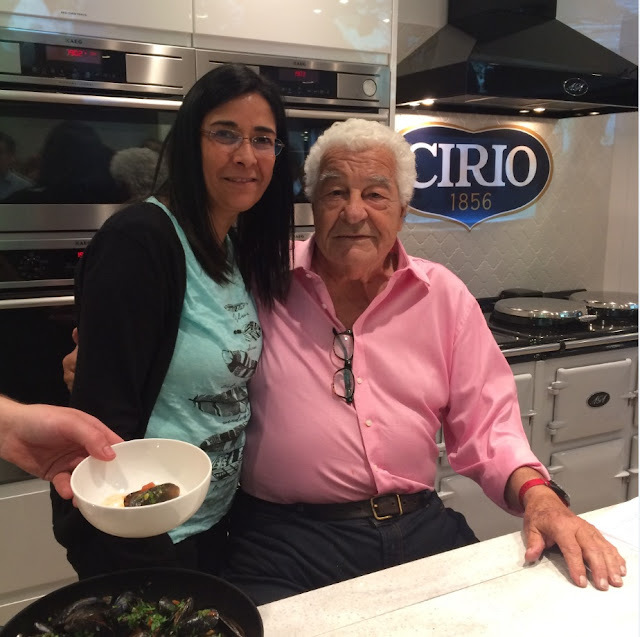 What a fantastic opportunity, Antonio Carluccio is one of my favourite chefs and I also love Cirio tomatoes. looks like you had a great time. This looks like such a great event. Antonio Carluccio is such a legend!